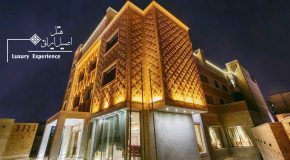 Zandiyeh Hotel is located in the heart of Shiraz town not far from the historical complex Zandiye named after the Iranian royal Zand Dynasty. About two hundred years ago this dynasty made the city of Shiraz its capital. 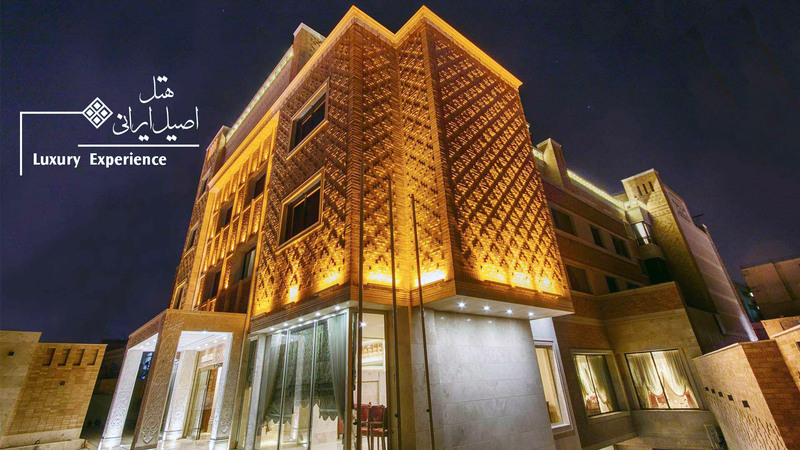 The architecture of the hotel was created under the inspiration of the historical architecture of Shiraz. Not far from the hotel there is a magnificent Zand Royal Palace, as well as the impressive covered Vakil Bazaar. 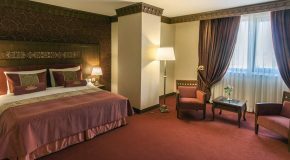 In the traditional bath with impressive architecture, you can relax and learn what a real Persian Bath is. 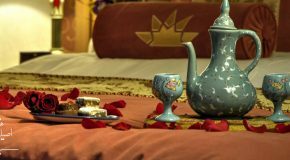 Here you can also get acquainted with the ancient Persian customs and visit bride and groom bath ceremony, newborn baby bath ceremony, as well as the custom of Hana Bandan. 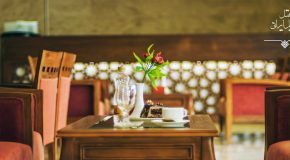 In the traditional restaurant with a beautiful design and magnificent wall paintings, you can taste the famous national dishes of the country. 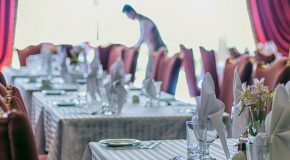 The classic restaurant meets the latest standards and will satisfy the tastes of those who are interested in excellent service. 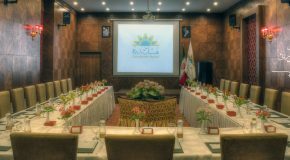 In the halls of Golestan (capacity: 150 people) and Boostan Hall (capacity: 180 people), you can organize seminars, meetings and master classes.